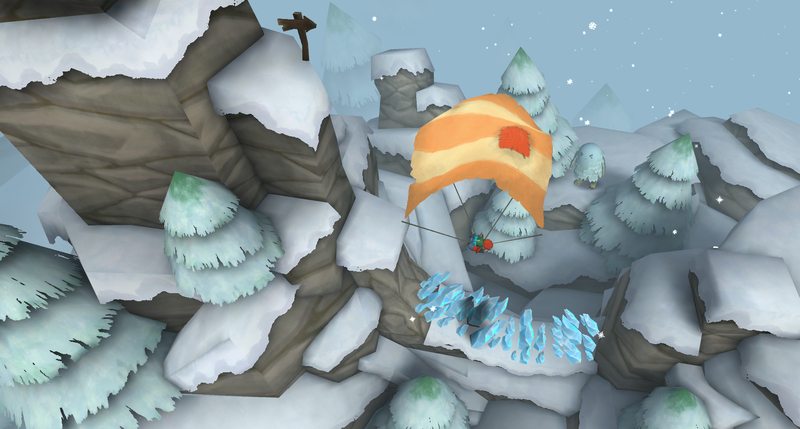 Yettu Gettu is a game in Unity I worked on with Graeme Borland. 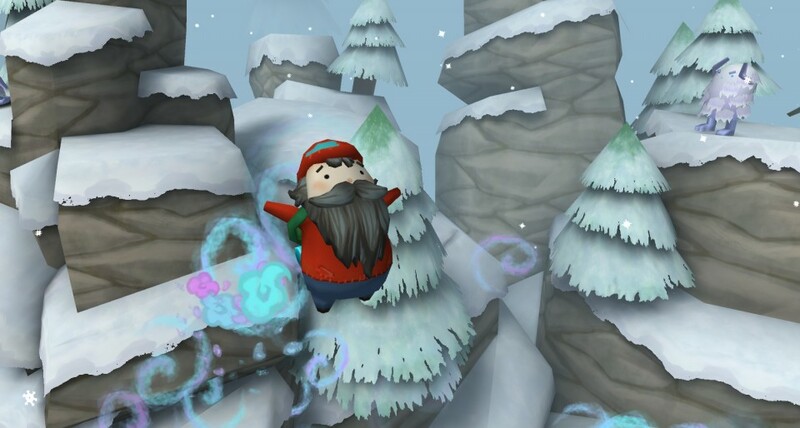 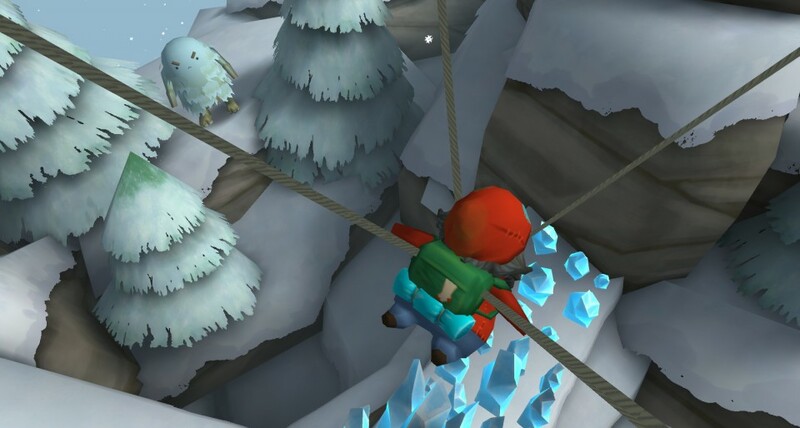 The game involves a little hermit man parachuting down the mountainside while trying to get the fastest time and avoiding the icy spikes. I mostly worked on textures. 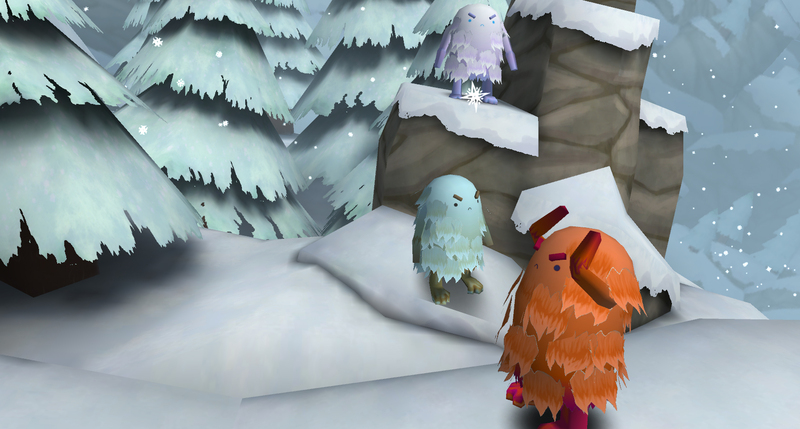 The game is on hiatus but it is something that we thought we might revisit one day.